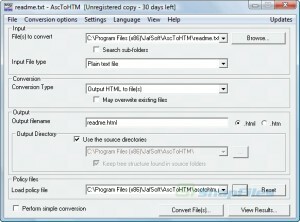 Converting text into HTML pages and URLs into hyperlinks has never been easier. 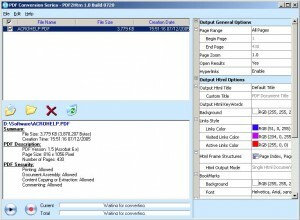 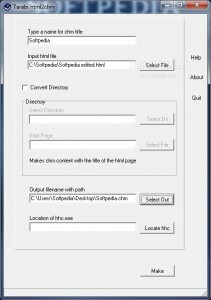 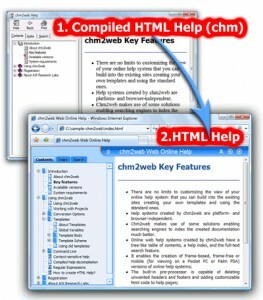 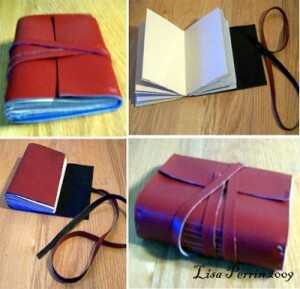 Allows you to create customized CHM files. 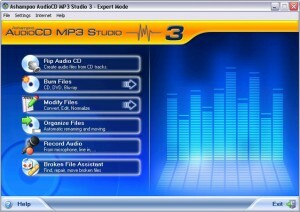 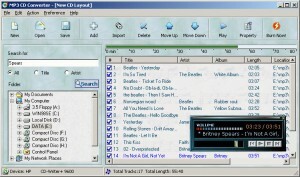 Burn WMA to Audio CD and convert Audio CD to WMA. 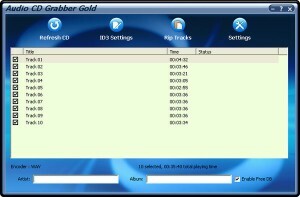 Automatically import album, title and track details for your audio CDs from an online database. 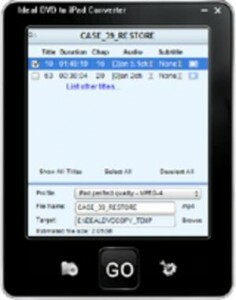 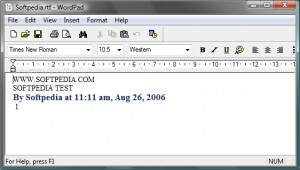 Converts subtitles from DVDs and PGS files into Advanced Substation Alpha text format. 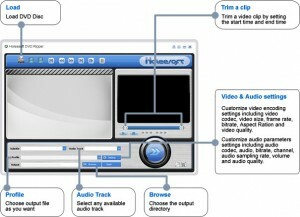 It can help convert or rip DVD to video, and convert among all popular videos. 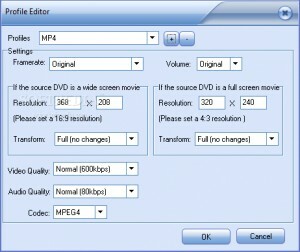 Rip encrypted DVD to MP4, MPEG, WMV, iPhone, iPod, PSP, etc. 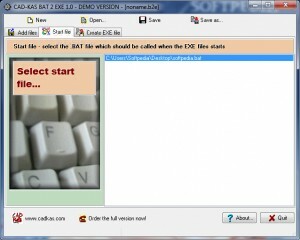 developer: AHDSoft Software Co., Ltd. 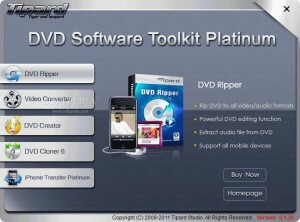 Convert DVD movies to iPhone compatible video and audio formats. 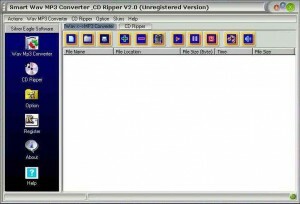 Rip your favorite CD tracks and convert them to popular audio file formats.